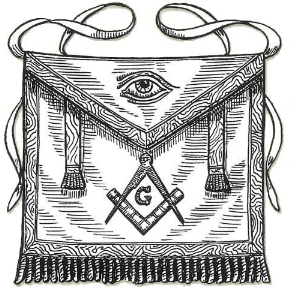 The influence of Masonry is like the influence of the home and the influence of the church. It does not produce perfect human beings.Despite the best efforts of the home there has never been a perfect child. Despite the best efforts of the church there has never been a perfect Christian. Despite the best efforts of Masonry there has never been a perfect Mason. Nevertheless there is a place for all these in our society. Man’s basic nature is such that he needs every good influence he can get. He needs the powerful influence of a good home. He needs powerful influence of a dedicated church made up of dedicated believers. He needs the influence of dedicated teachers in the public schools. 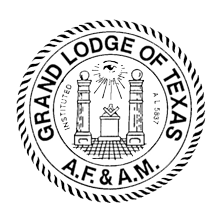 But, when it is all said and done, it doesn’t hurt to have a little extra push that comes from civic organizations, from professional organizations and from fraternal organizations. 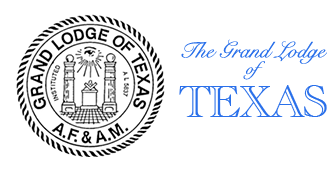 Masonry has a proud heritage of 171; years of service to the State of Texas and we hope this discussion has helped you come to a better understanding of the purpose of our fraternal organization. 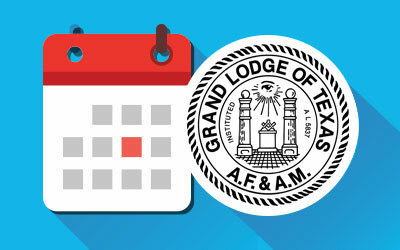 Texas Masonry now looks to the future with the hope that a better understanding will allow the lodge to take its rightful place in every Texas community, right alongside of the church, the home, the schools, and the civic organizations as a positive force for good. With this better understanding there is every reason to believe that we can all work together to make our government, our schools and our churches even stronger than before. 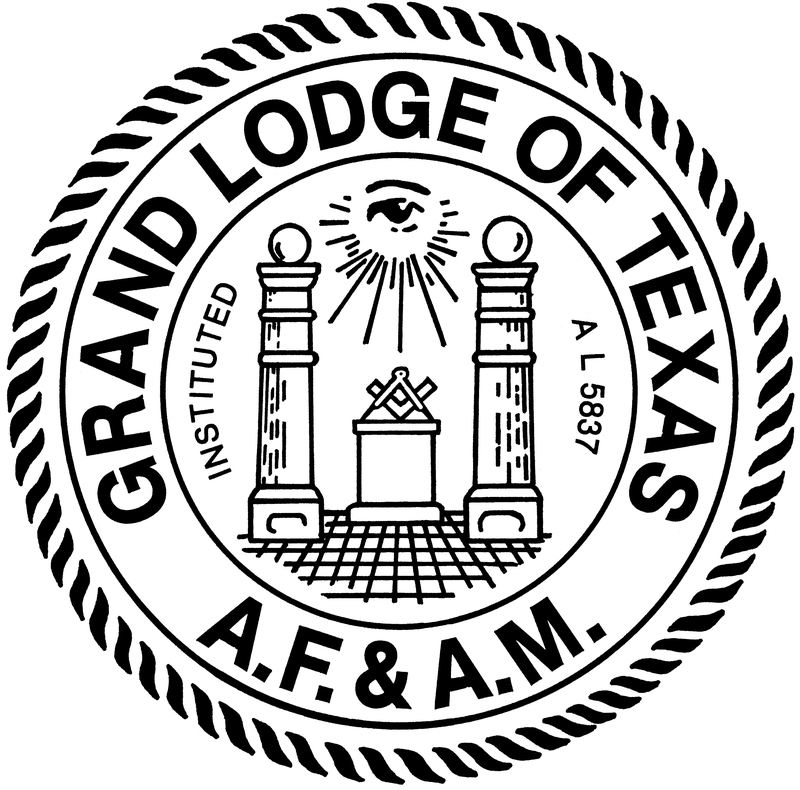 The strength of Texas has always been built upon the combined efforts of all these groups, and the Grand Lodge of Texas has contributed valuable service to our churches, our nation, our state and our community.